Smoking and oral health is a serious issue, and while most people know the facts about smoking and overall health, most are unaware of how detrimental to your teeth and gums? 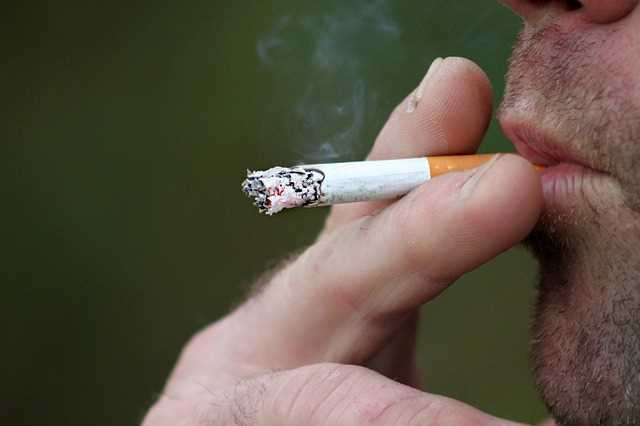 Smoking and Oral Health How Does Tobacco Damage Teeth and Gums? If you smoke or chew tobacco, you are irritating your gums. When this happens, your teeth will pull away from your gum tissue creating pockets. Those pockets make it easy for bacteria and debris to get into your blood system. Nuvo Dental of Irvine explains that periodontal disease treatments are not as effective with smokers and tobacco chewers. 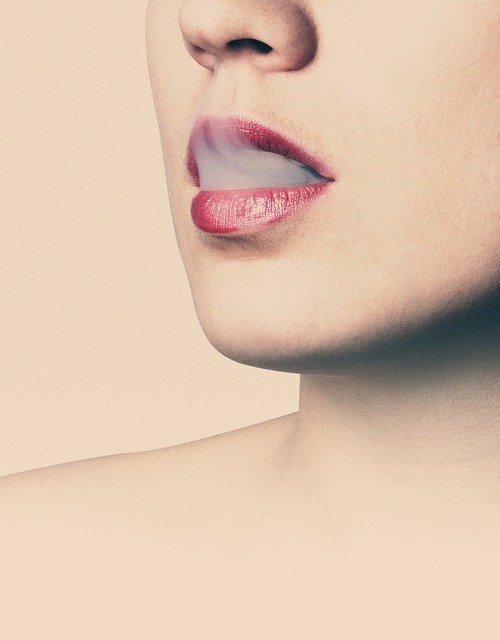 Smoking also weakens your immune system making you more susceptible to gum disease and dental caries. Is Chewing Tobacco Safer than Smoking? Chewing tobacco is just as dangerous to your teeth and gums as smoking. In fact, that pinch between your teeth and gums is loaded with sugar and other additives that can wear away the enamel on your teeth. On top of that, chewing tobacco contains grit, which will wear down your teeth. Smokeless tobacco products are not linked to lung cancer, and while they are often promoted as being safer, that is not the case. Smokeless tobacco products also increase your chance of leukoplakia or white patches inside of your mouth. Although precancerous, they have been known to lead to oral cancer. Heart disease is also an issue with chewing tobacco as it can speed up your heart rate and raise your blood pressure. Recent studies indicate that smokeless tobacco puts you in the high-risk category for stroke and heart disease. If you smoke or chew tobacco, quit. Schedule an appointment with Nuvo Dental of Irvine for a comprehensive dental examination to determine if your bad habit has affected your teeth and gums. Call for a dental checkup today.